Welcome to 2013! Another year is behind us and another year of opportunity lies ahead. What plans do you have? What goals have you set? For us, 2012 was a banner second year of business with continued growth in wine sales and event rentals. Like last year, we have three main areas of focus for 2013. You’ll have to wait for future announcements to find out. 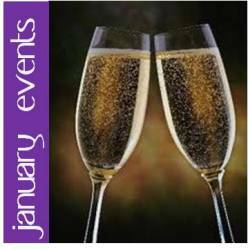 In the meantime, check out our very busy event schedule for January. 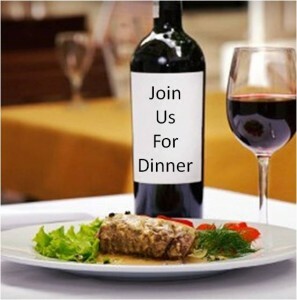 We have a few spots left for our Wine Down Wednesday dinners on January 9 and 16. 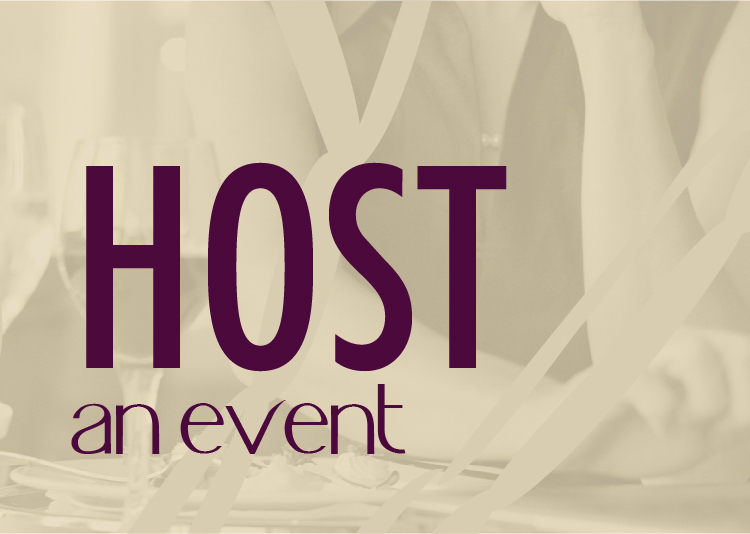 Don’t miss this great deal at only $20 per person (dinner, wine and gratuity included). 1/11 – CELEBRATE OUR SECOND BIRTHDAY! 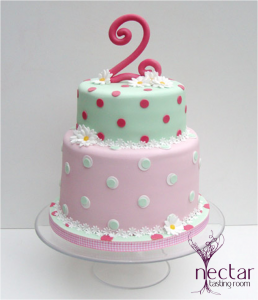 Nectar enters its terrible twos. For the first time all five wineries will be on hand for the same night. The first 100 customers receive a special gift. 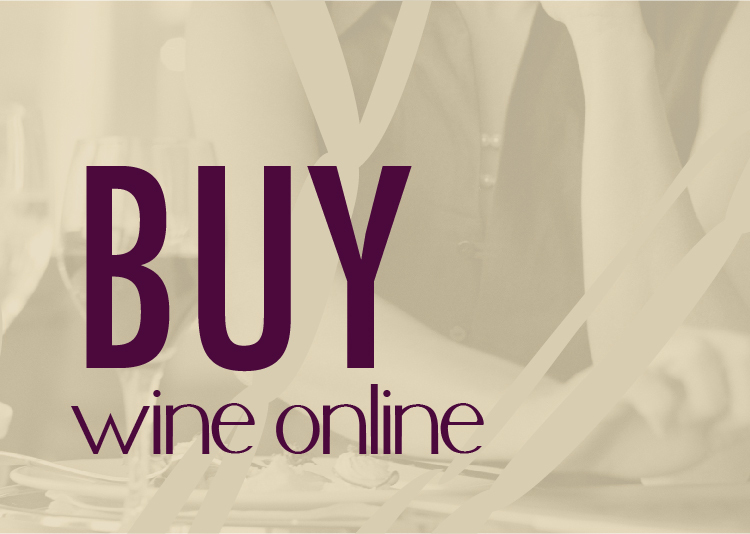 Enjoy wine deals, new wines, live music and of course birthday cake. We will make big announcement too. This is the party of the year for Nectar. We hope you can join us as we say THANK YOU for helping to make our second year so amazing. 1/12 SATURDAY – Come for the continued festivities with prizes every hour from 2-6pm. We will give away a wine trip, gift certificates, club memberships, and of course wine! 1/18 We love when Olivia Brownlee comes home to visit. Why? Because she is one of the most delightful musicians we have at Nectar. Haven’t heard her yet? Do yourself a favor and join us from 6:30-9:30. Never a cover charge and always a great time with wine. 1/19 THE FINAL SIP – We hate to waste wine, so help us save the grapes by coming to The Final Sip. For only $10, taste up to 8 of any wine we still have open from the weekend. 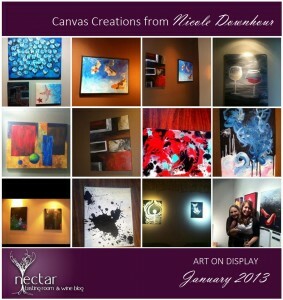 This is a great way to try a variety of wine at Nectar. 1/26 – Music from Josh Wade (yeah, that’s me – performing once or twice per year at Nectar). Come drink, come dance, come heckle – just leave your tomatoes at home. 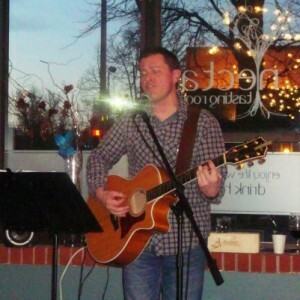 With over 25 years of playing experience, I’ll play music from The Beatles to John Mayer. Hopefully, you’ll enjoy one or two songs but more importantly, hope you enjoy life with friends and drink happy!